A delicate alder branch complete with a cluster of little cones and spring buds. Winter Berry Wall Art. 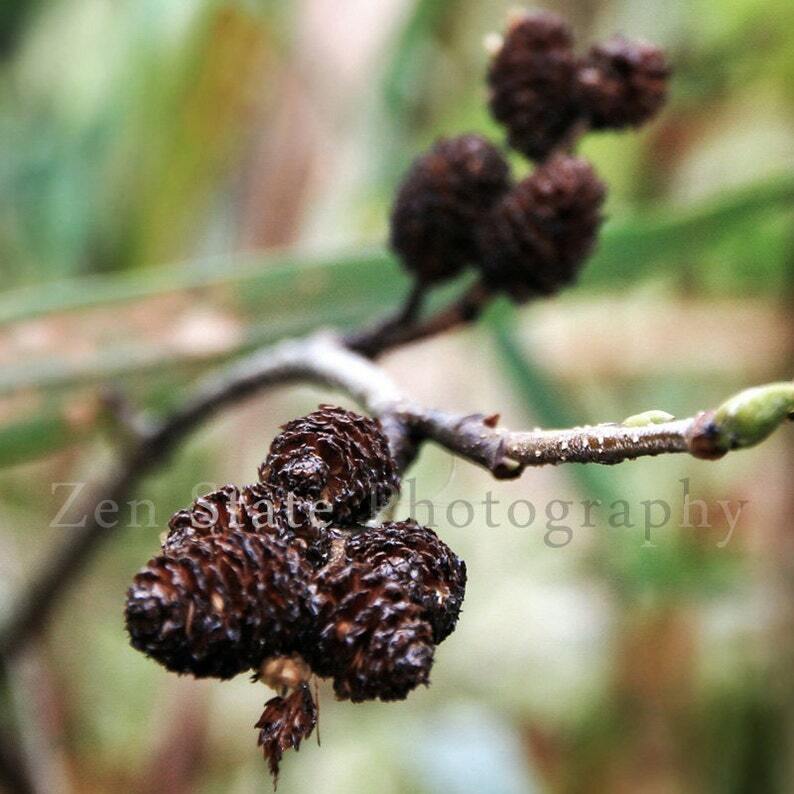 Nature Photography Print. Macro Photography. Rose Hips Photo Print, Framed Photography, or Canvas Print. Home Decor. Nature Wall Decor. Winter Photography Print. Macro Photography Wall Decor. Photo Print, Framed Photography, or Canvas Print. Home Decor.